I'm pretty much on the healthy bandwagon when it comes to most things, but sometimes you just have to eat a doughnut. Although they're not made from scratch, they're pretty good and they're really fast and easy to make. I also like to make them because, although they're still fried dough, I like to fry them in coconut oil which makes them light and crispy and, honestly, I don't feel bad about eating crazy amounts of coconut oil. Maybe I should, but I don't. Also, I can top them with whatever I want, which means that I can limit the sugar I add to them. I mean, if I can't make them good for me, I might as well make them less bad I guess. 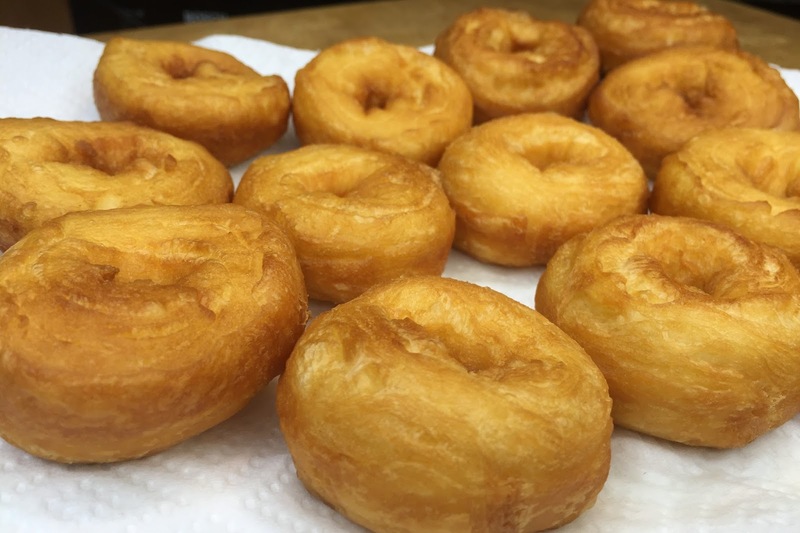 So whether you top them with sugar or honey or chocolate or whatever else you can think of, healthy or not, these little doughnuts are sure to be gone as fast as you can make them. -Enough coconut oil to fill a small pot approximately 1 inch deep. Basically enough so that the dough doesn't touch the bottom of the pot. -Toppings or glazes! I used melted dark chocolate, nuts, unsweetened coconut, honey, cinnamon, and *lavender vanilla infused sugar. My favorite ones are when I glaze the doughnut with honey and then lightly sprinkle it with lavender vanilla sugar. It's especially good to crush the lavender buds as you sprinkle on the sugar. Start by heating your oil on medium heat. 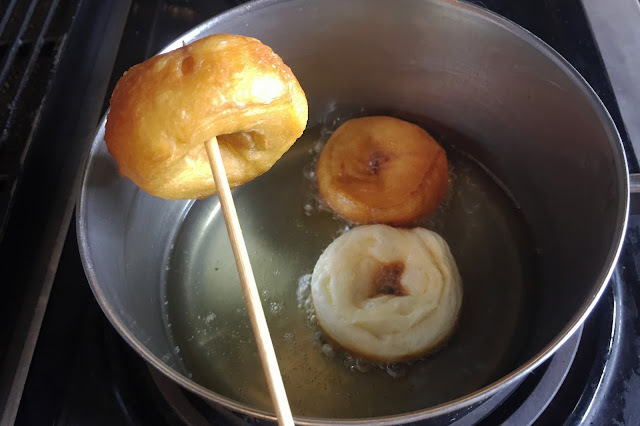 Make sure that the oil doesn't get too hot or the doughnuts will burn before they cook through. 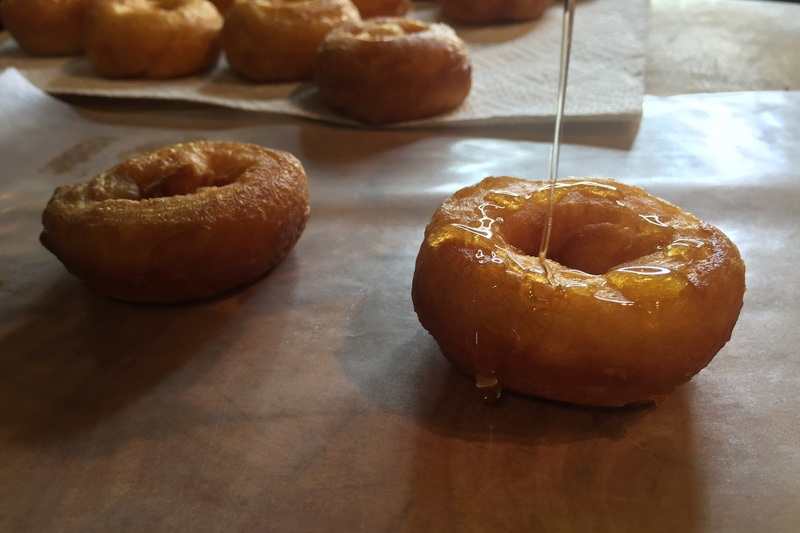 If the oil is too cool, the doughnuts will take too long to cook and will end up being dense and oily. While the oil is heating, pop the dough can and remove the roll of dough. 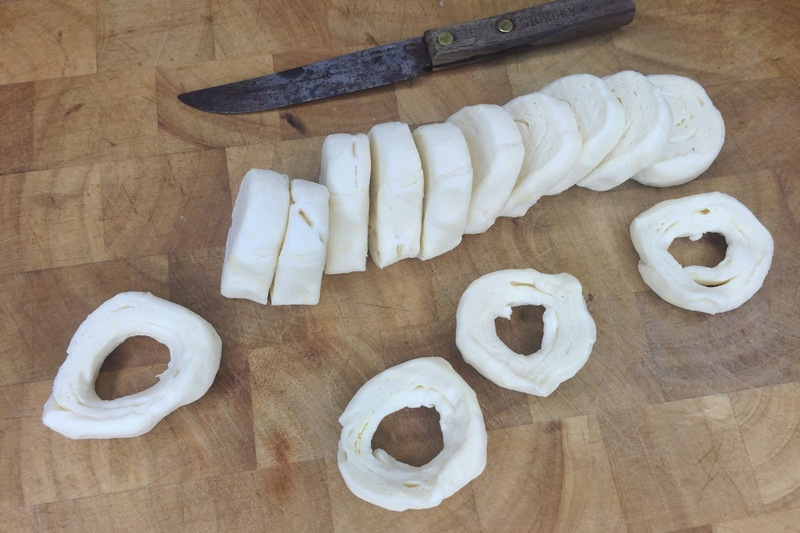 Don't unroll the dough, instead cut it into slices and then carefully stretch the dough out from the middle to create "doughnut" shapes. Carefully place the dough into the oil and flip it over when it turns golden brown, then remove from the oil and place on a paper towel. It should only take about 30 seconds on each side. 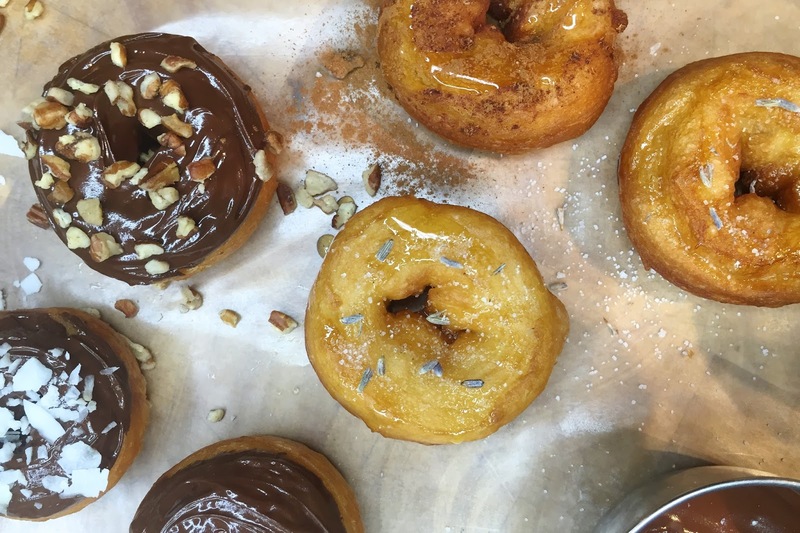 Finish by topping your doughnuts with pretty much whatever you want! 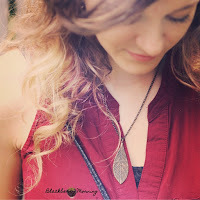 *If you've never tried infused sugar, a friend of mine wrote a great post about it on her blog, Willow's Whisk. 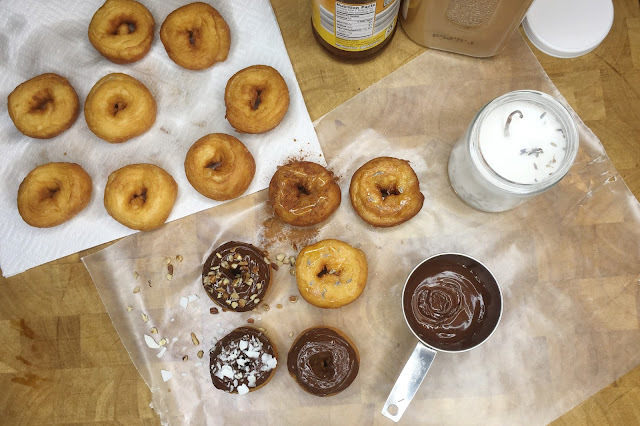 This post reminded the time I made doughnuts in Home Economics class. We made them almost exactly in the same way. They looks super good!! My goal this summer is to make a good doughnut out of oat flour...I'm not sure if that's possible though?!? This looks great!! I'll have to try it sometime! !